H2OBX Waterpak - Voted #1 OBX Family Attraction! Buy Tickets Online & Save With Our Discount! Stan White Realty offers all our guests direct to gate tickets at the best discounts available. Below are ticket rates from H2OBX with our guest discount! 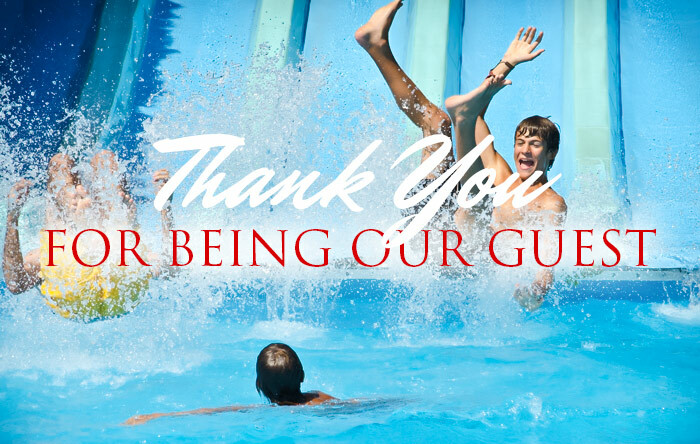 H2OBX Waterpark tickets are valid for one-day use. For your convenience, tickets can be used on the ticket date (the date you choose on the calendar) OR on any following day through 9/3/19. CLICK HERE TO PURCHASE YOUR DISCOUNTED H2OBX TICKETS!